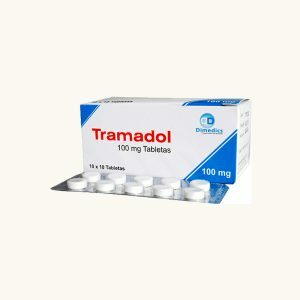 This medication is taken to relieve such symptoms as joint stiffness, swelling and pain caused by such conditions as arthritis, bursitis, gout and tendonitis. 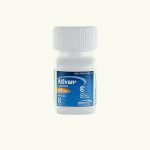 Its effect allows patients to perform their daily activities. 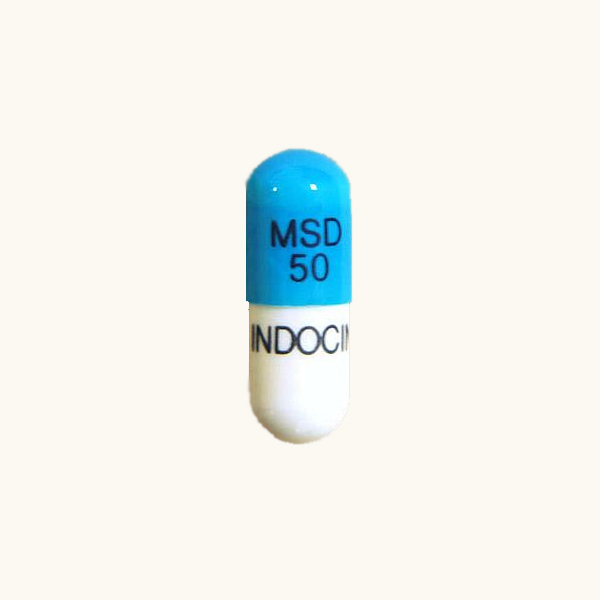 Basically, Indocin belongs to a group of drugs called NSAIDs, and it can be also used to relieve pain caused by inflammation of the pouch that surrounds the heart and other health conditions based on the directions given by doctors. 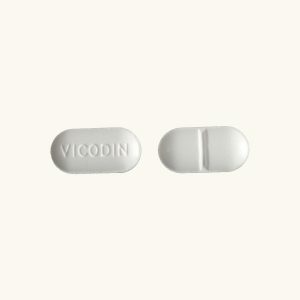 Just like other NSAIDs, this medication may rarely increase a chance of having a stroke or a heart attack. This health risk is increased in users who have existing heart problems or other factors, such as diabetes, hypertension, smoking, etc. The use of Indocin is not allowed after and right before CABG. 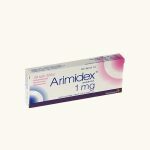 In very rare cases, Indocin may result in serious stomach or intestinal bleeding, and the worst thing is that it may happen even with no warning symptoms when undergoing this treatment. 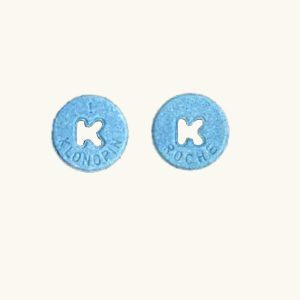 This medicine should be taken orally, usually twice or only once a day, with enough water. Users shouldn’t lie down for 10 minutes after its intake. 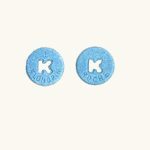 Doctors advise to use regular doses right after meals, with food or with antacids to prevent any possible stomach upset. 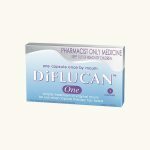 The right dosage must be based on your medical condition and response. 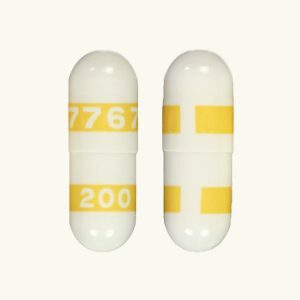 Adult patients aren’t allowed to take more than 200 mg a day, and children take doses prescribed based on their body weight, but their maximum daily dose shouldn’t exceed 200 mg a day too. In specific conditions, it may take up to a few weeks to experience its full benefit. 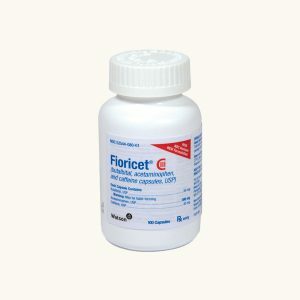 Before taking the first dose, patients should be examined by doctors, especially if they are prone to any allergies. Their medical history should be carefully reviewed, especially if they have asthma, heart diseases, liver and kidney problems, hypertension, intestinal and stomach conditions, etc. Drink enough water when taking Indocin to prevent any possible dehydration and inform doctors about any unusual urine changes. 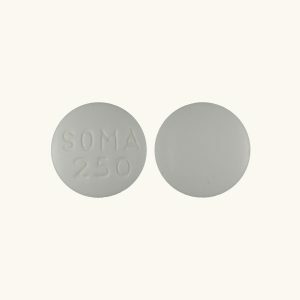 This medication may make you drowsy or dizzy, so it’s not advisable to drive or do other things that require full alertness. Rarely, Indocin may lead to stomach bleeding, and this risk is increased by smoking and drinking alcohol daily. This treatment may make some patients more sensitive to direct sunlight, so it’s helpful to avoid tanning booths, prolonged sun exposure and sunlamps. Older patients and children are more sensitive to these side effects, especially when it comes to liver and kidney problems.